Sometimes advice is not enough. 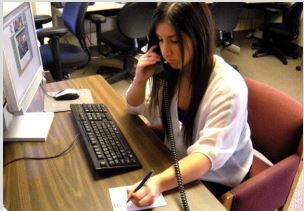 When you have a serious issue, you need serious help from experienced, professional counselors. That's what you'll get when you call the hotlines listed on this page. These hotlines are free and totally confidential. If you have a problem, or need help supporting a loved one with a crisis situation, here's where to turn.